Surprisingly (considering how much more colorful High Society and Amsterdam are), the Vent Glacé Eyeshadow Duo and More Velvet Gloss Lip Pencil are the more interesting aspects of NARS fall for me. They seem made to be paired together, and when done so, produces an ice queen-ish vibe that I'm oddly giddy about. Vent Glacé consists of a frosty silver white and a beige/brown/gray shade (even after playing with it for a week, I still cannot pinpoint the exact color). 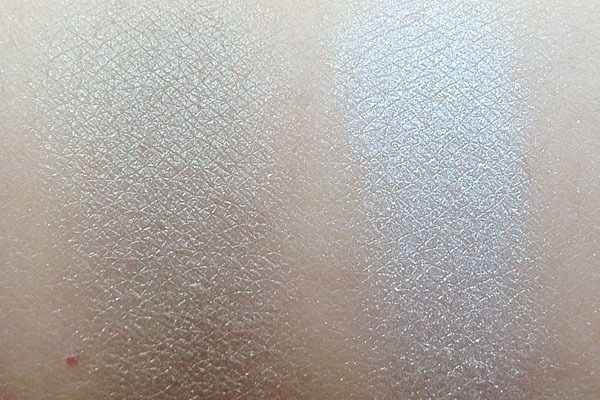 For some reason, when I first applied it to my lid over NARS eyeshadow base, the silver was patchy and refused to blend. On my second try, it was fine. I guess it was an eyelid fluke? The More pencil is an auburn that is decidedly unique to my stash. It was a pleasure to apply and wear, as is expected from the Velvet Gloss formula. Vent Glacé Eyeshadow Duo retails for $34, while More Velvet Gloss Lip Pencil goes for $24. 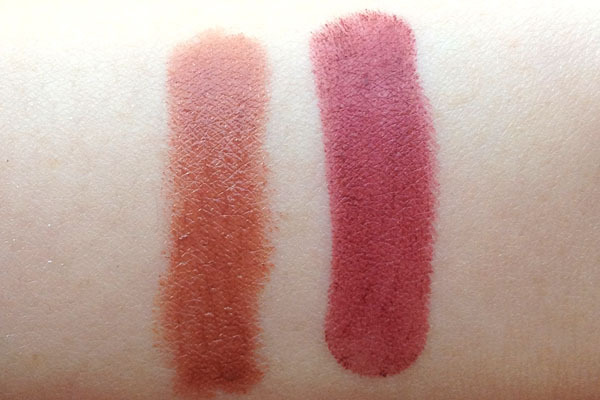 Both are available at narscosmetics.com, which currently offers free shipping on all orders. I like the duo lots too! Both of these look lovely on you! I was completely uninterested in Vent Glace until I saw it on you! Granted I still don't know how well it'd function on its own for my skin tone, that taupe shade is preeeety! 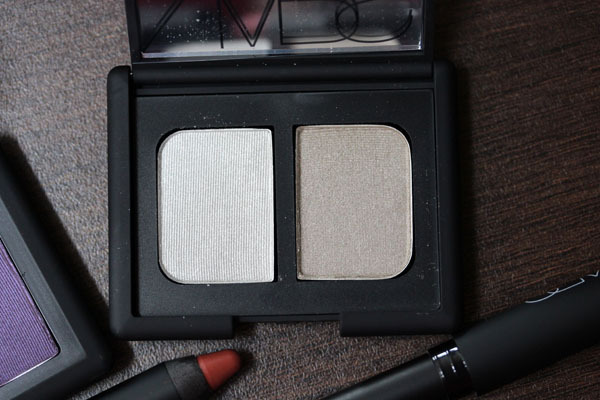 NARS duo is always amazing! I am not sure whether I should get this one. Do you think this will look frosty on fair skinned asian? loves me some NARS! I've been layering and using the duo over everything since I got it! Paris- Me too!! In fact everything should be twist-ups. Sharpening is such a pain. 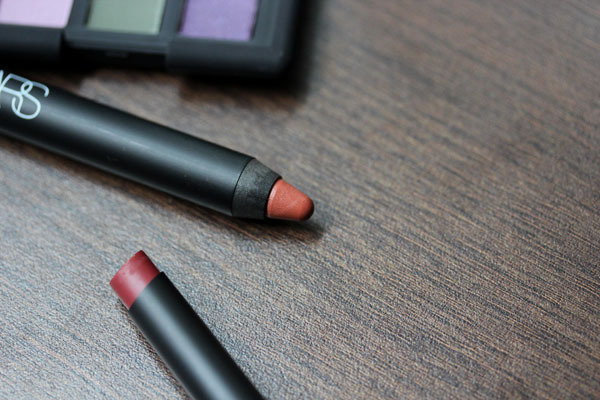 That lip pencil looks ridiculously amazing on you. Is there ANY color that you don't look good in?! ?